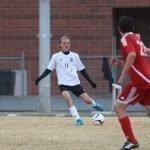 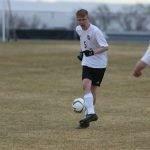 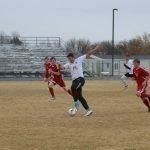 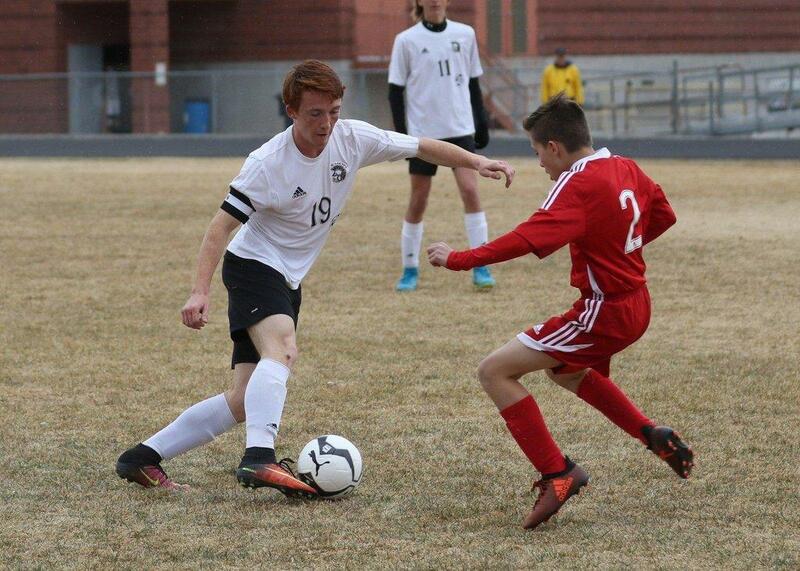 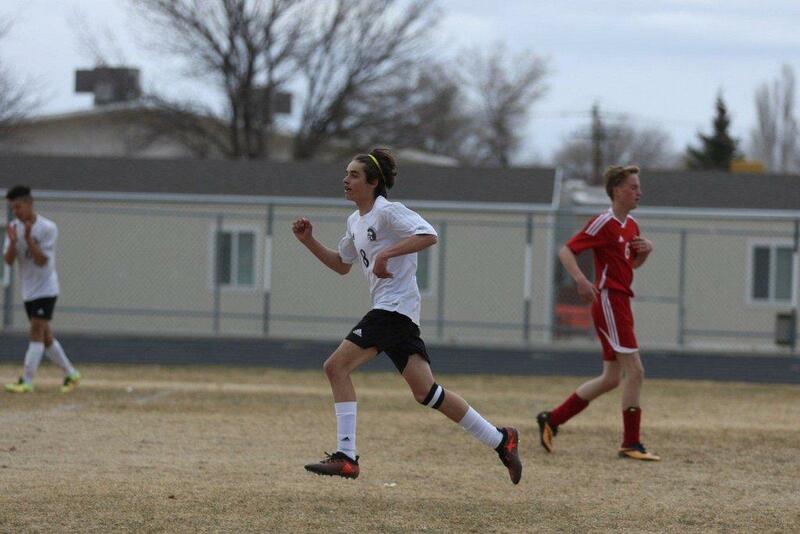 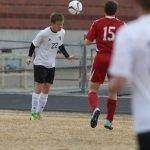 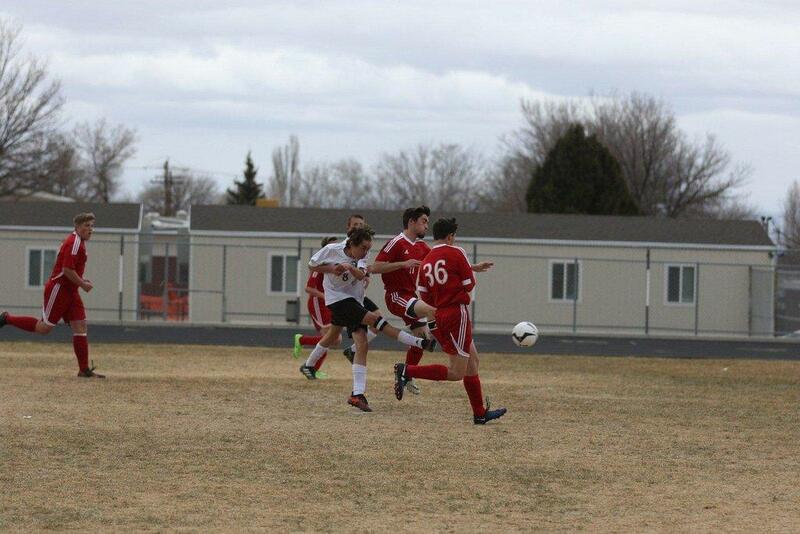 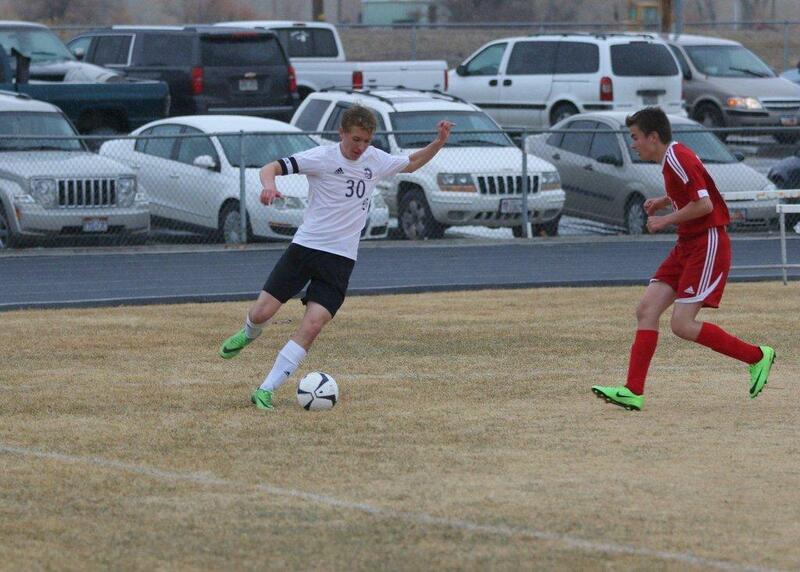 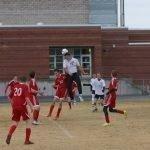 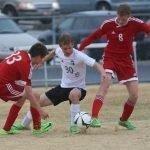 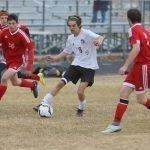 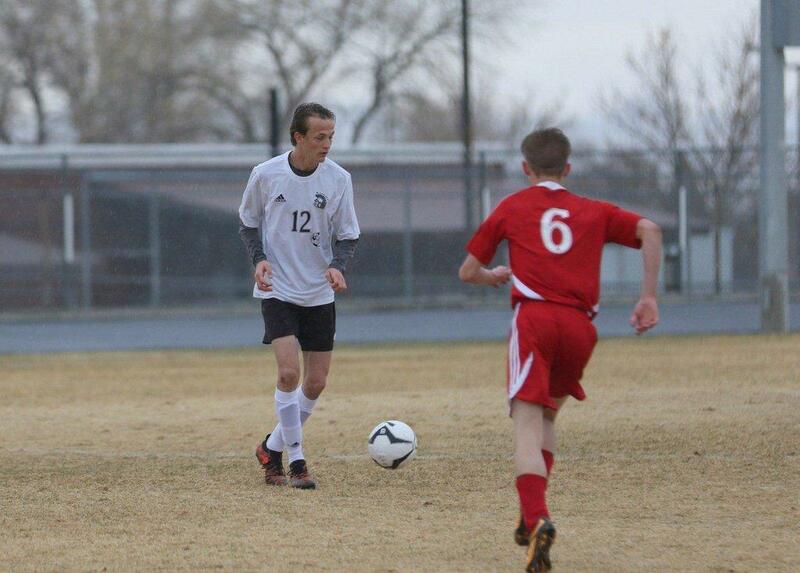 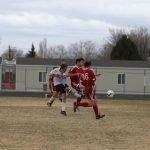 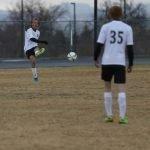 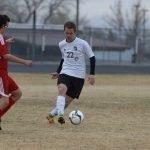 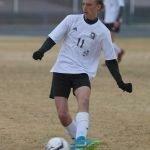 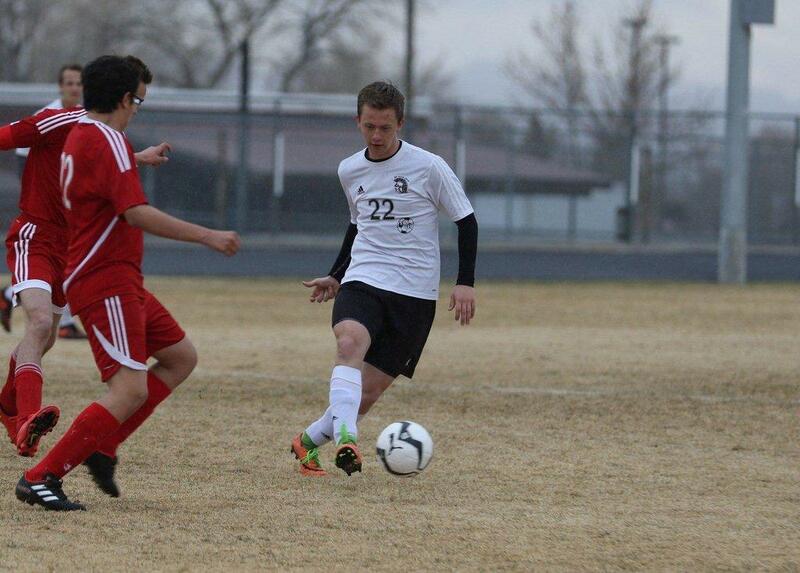 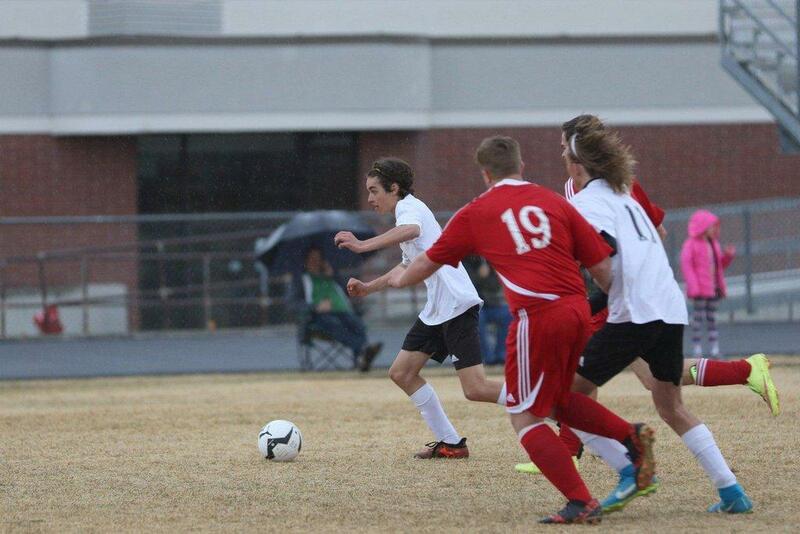 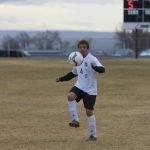 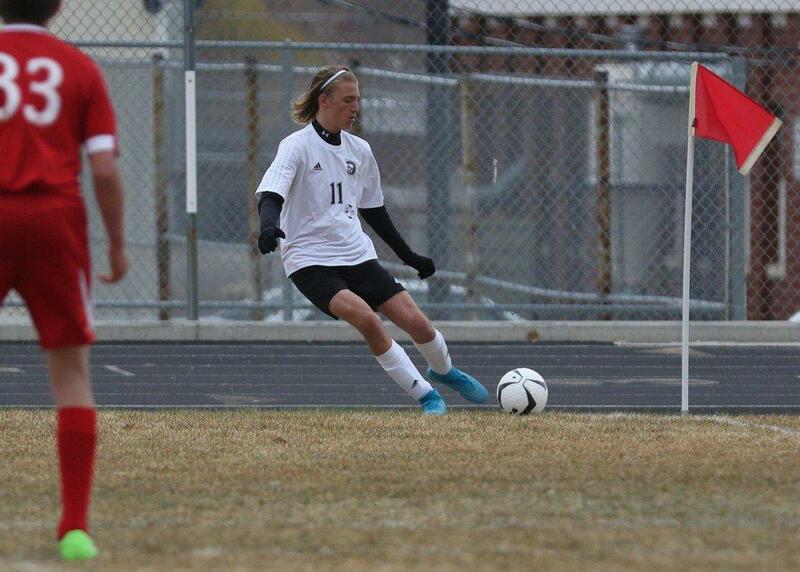 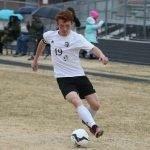 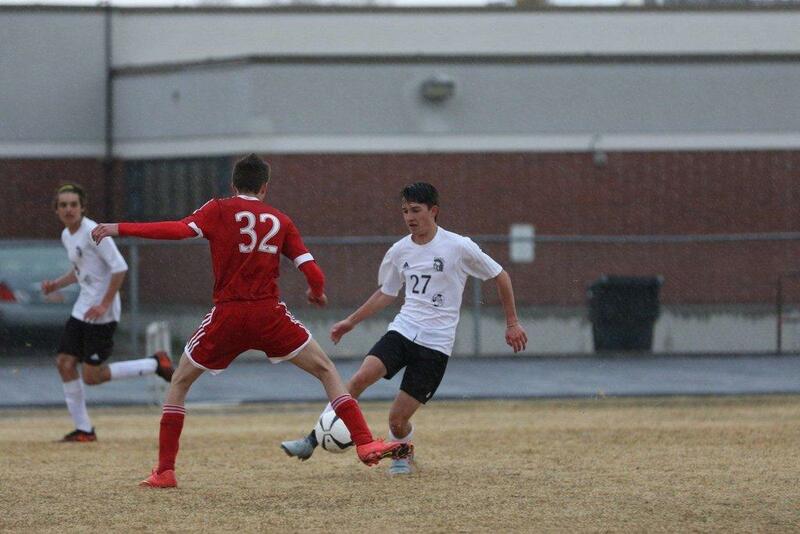 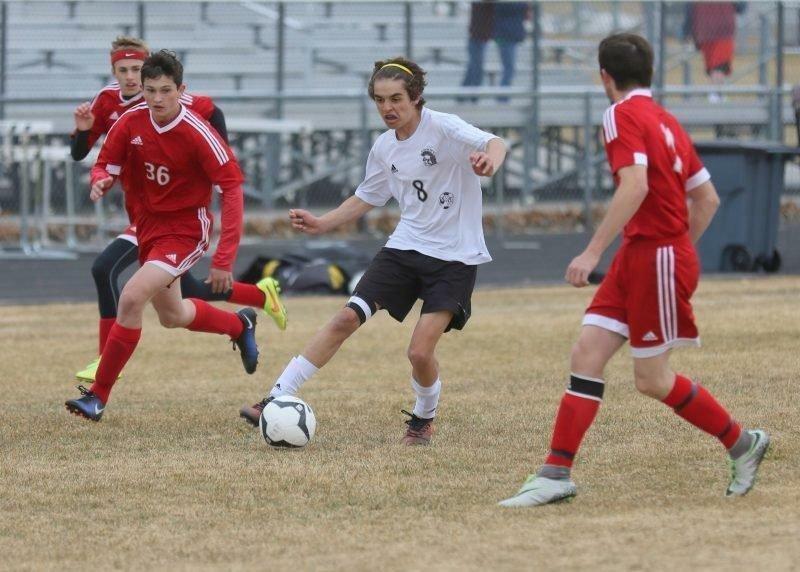 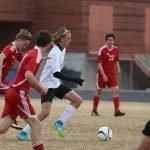 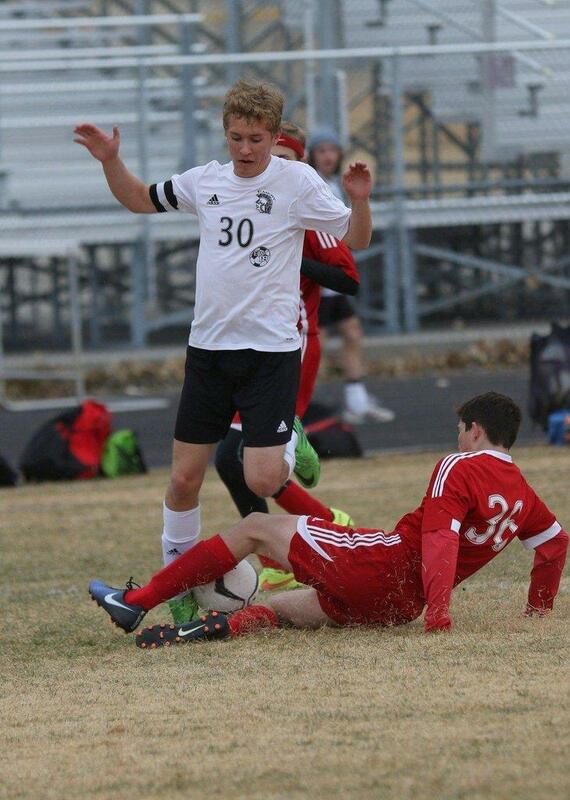 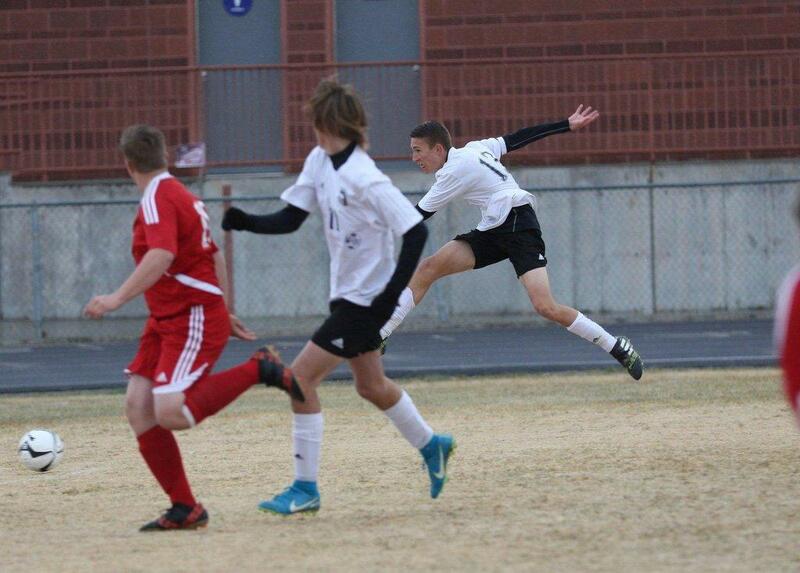 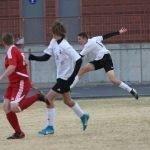 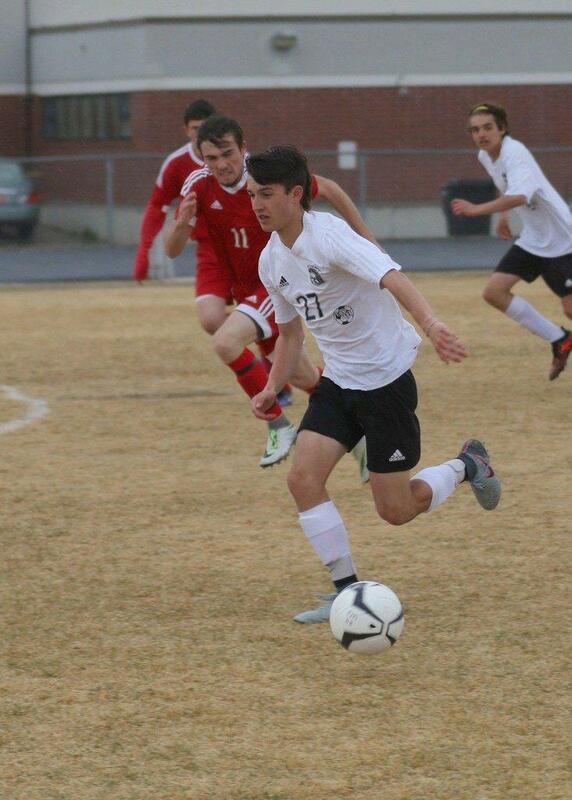 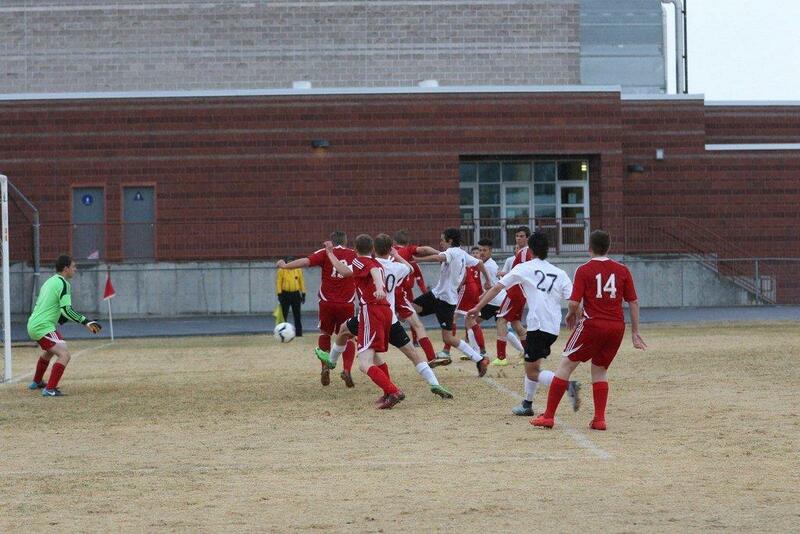 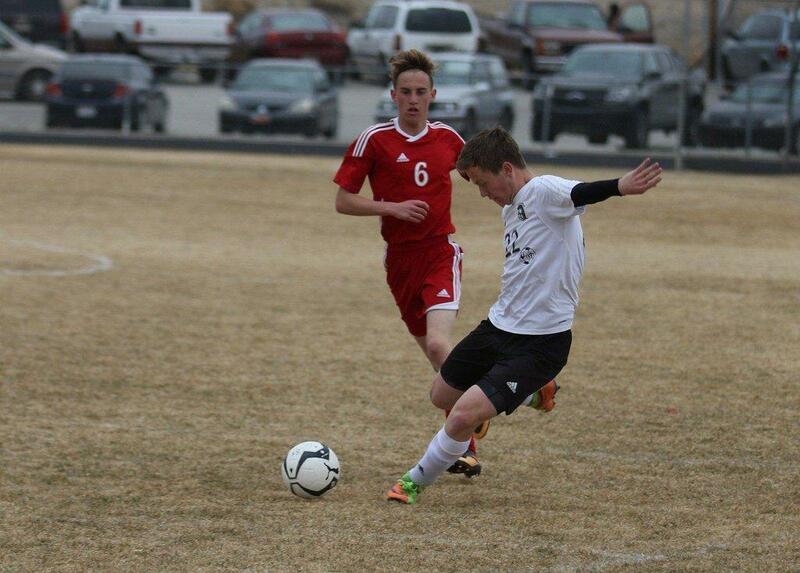 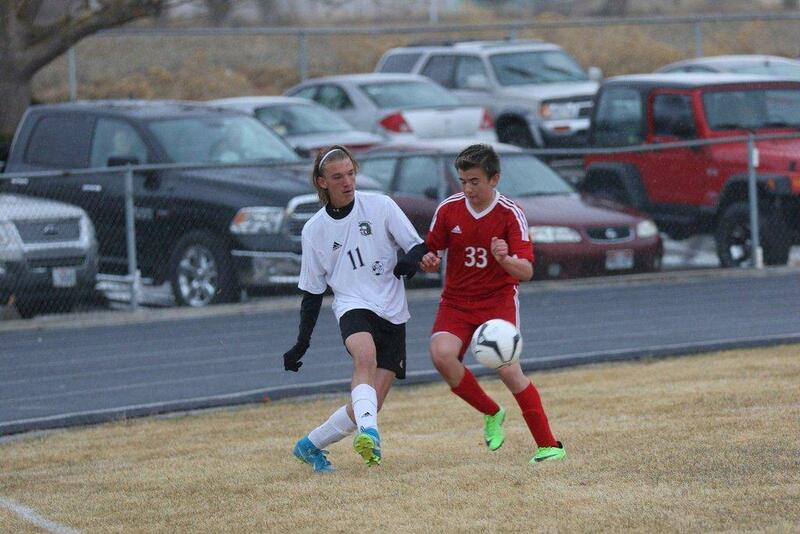 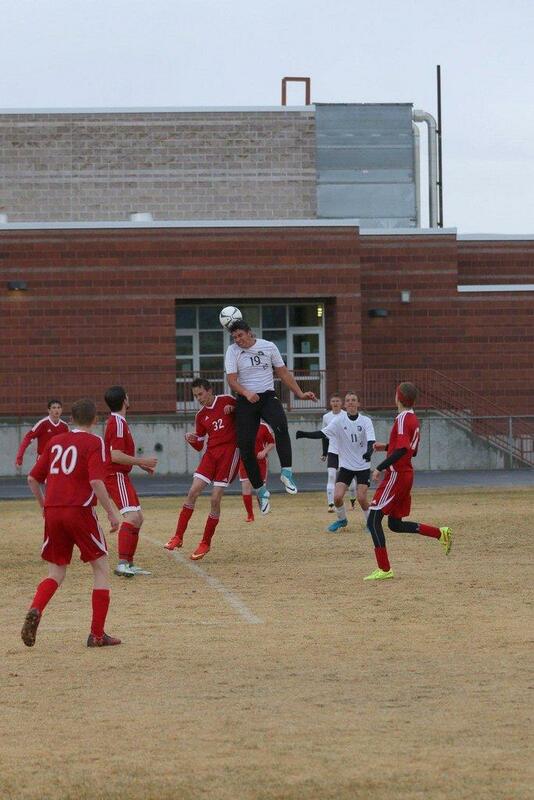 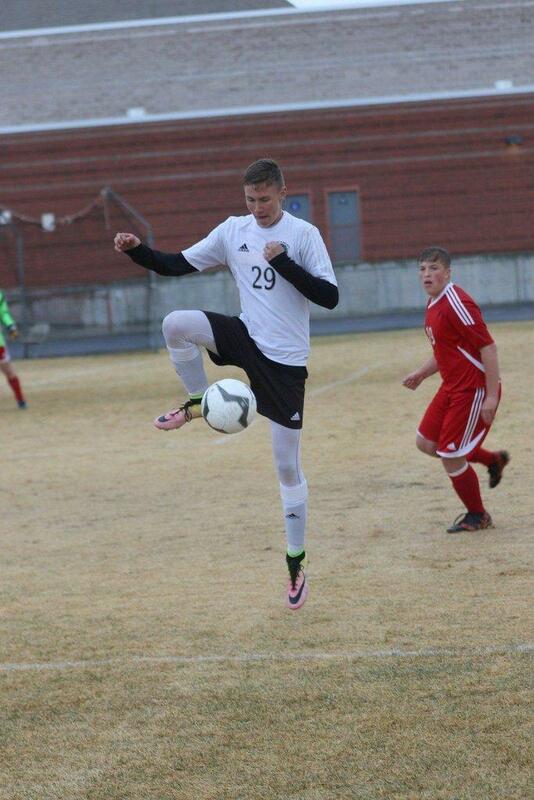 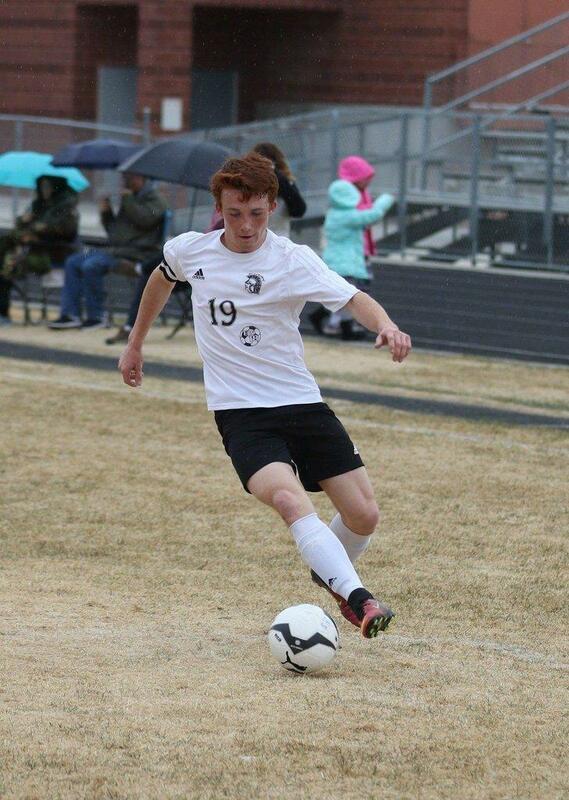 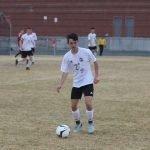 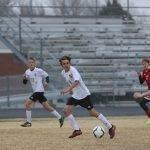 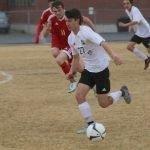 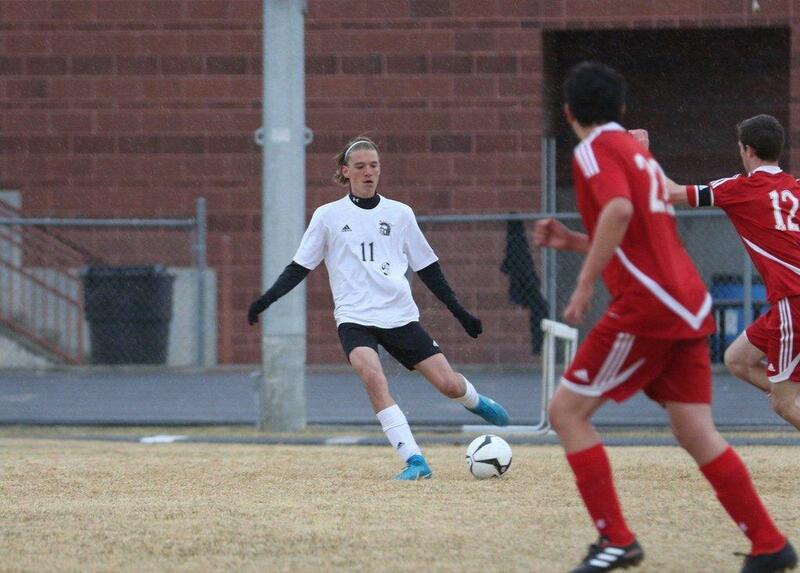 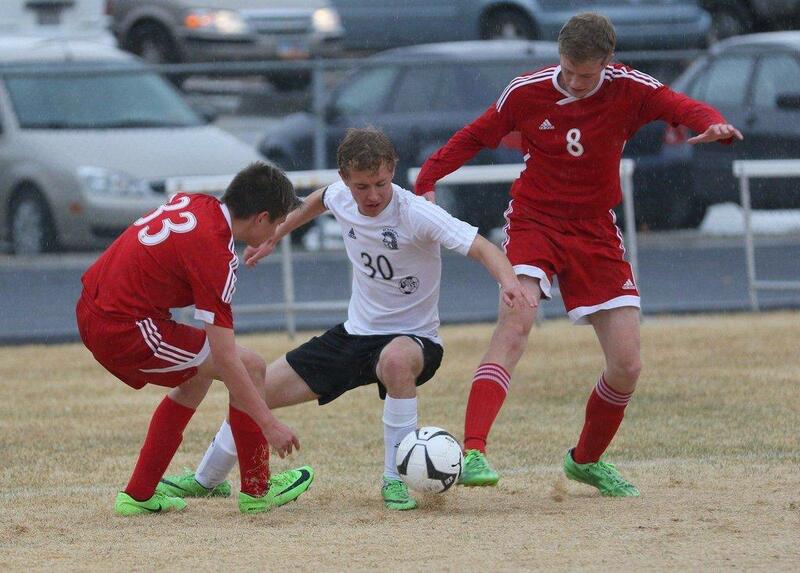 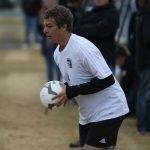 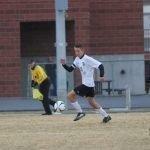 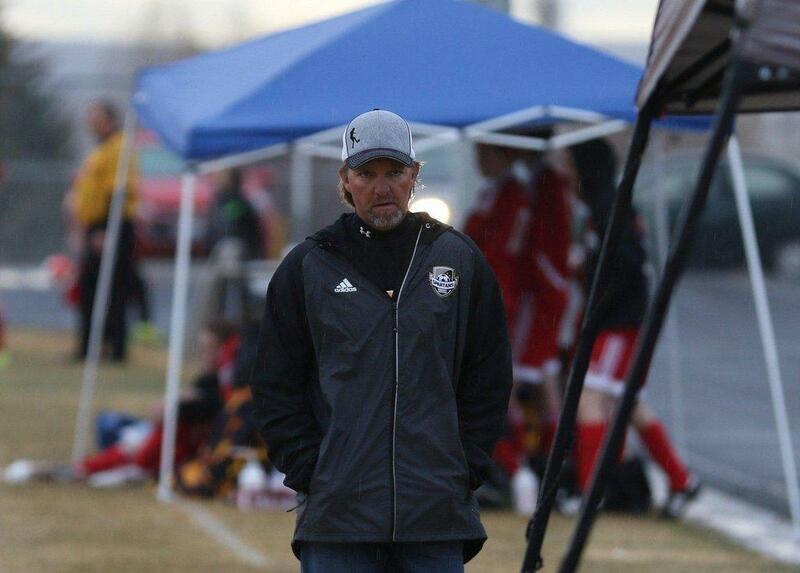 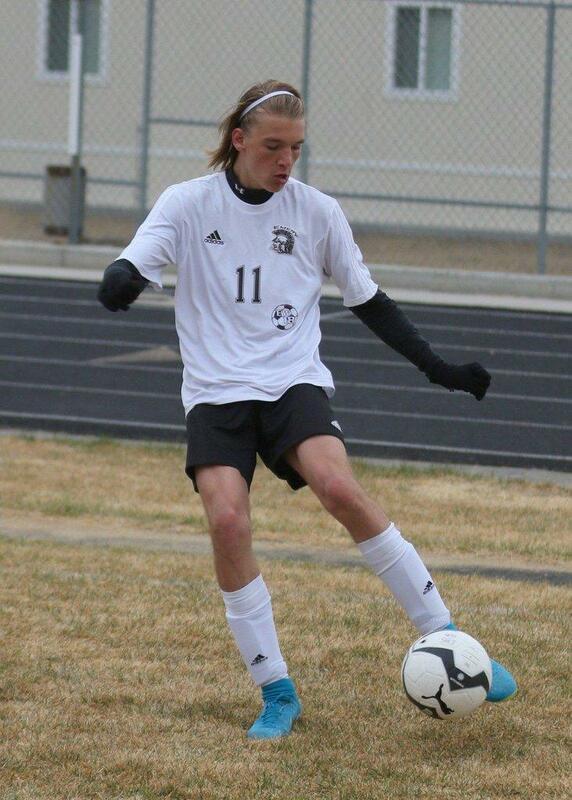 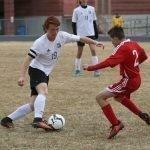 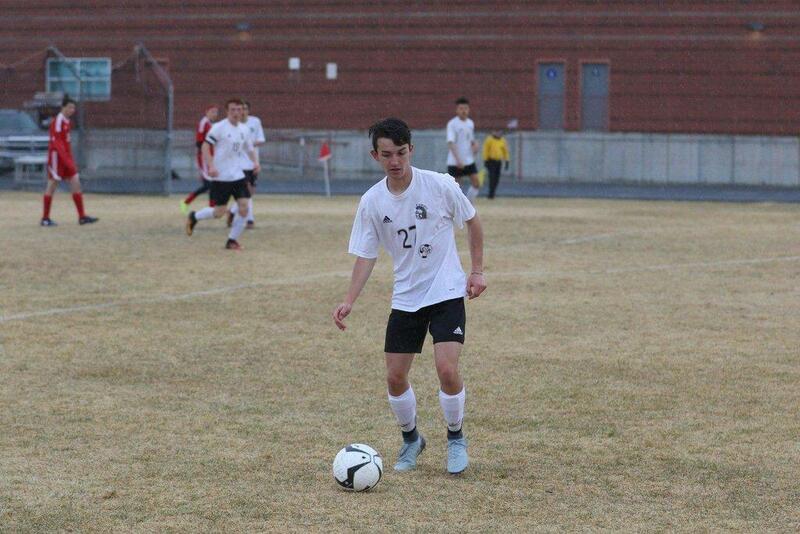 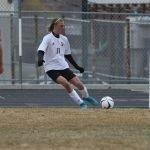 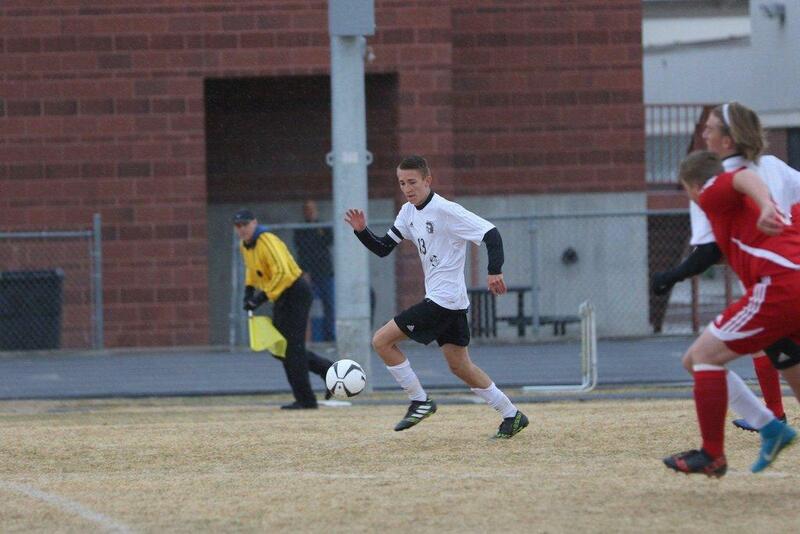 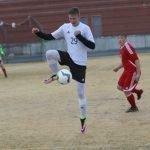 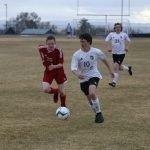 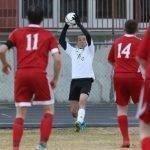 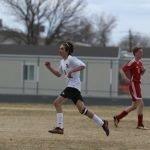 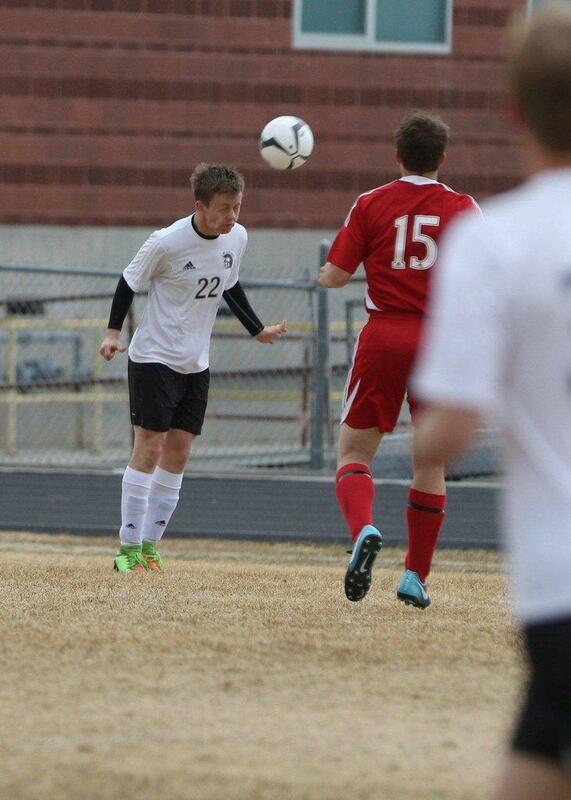 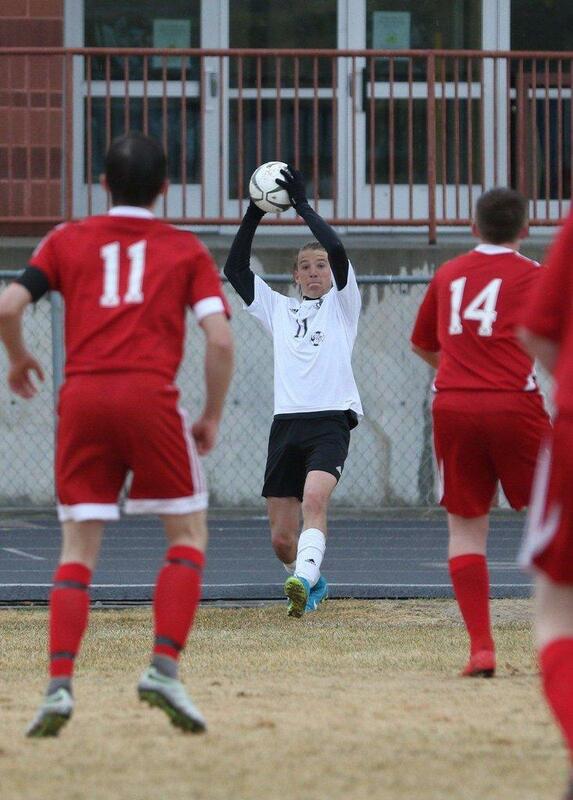 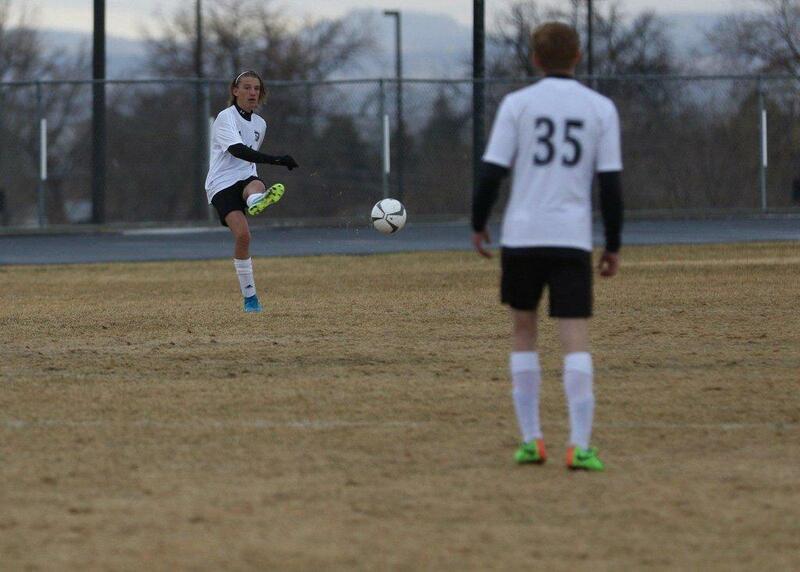 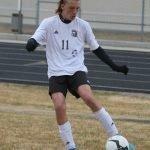 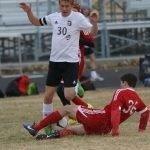 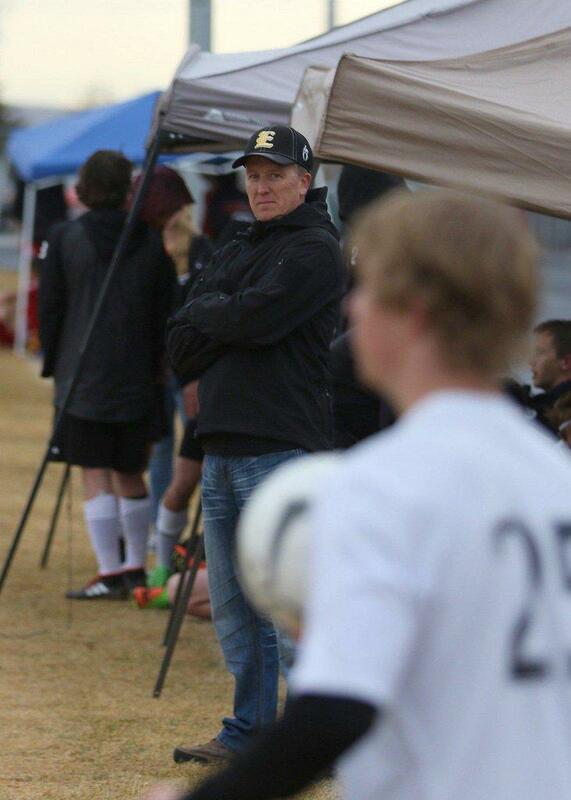 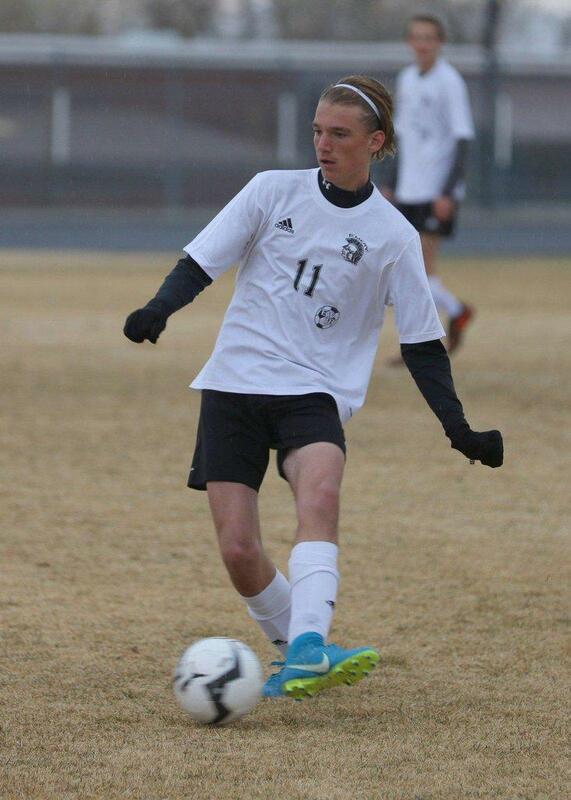 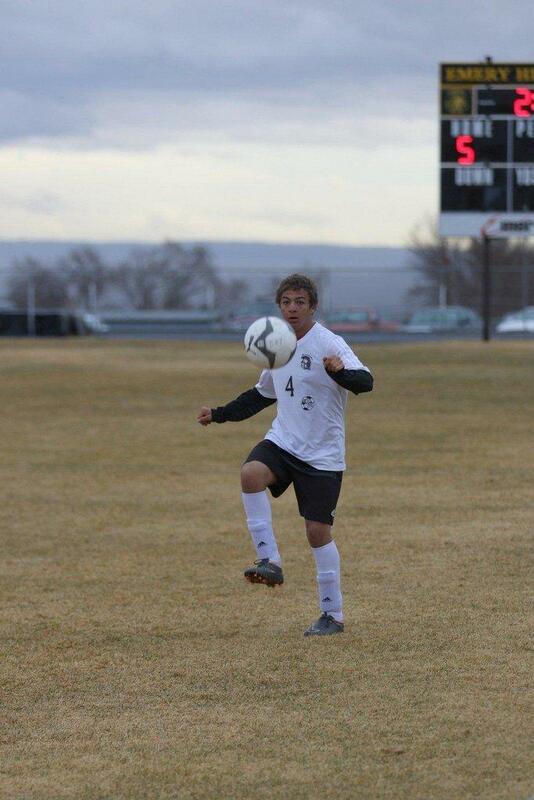 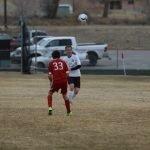 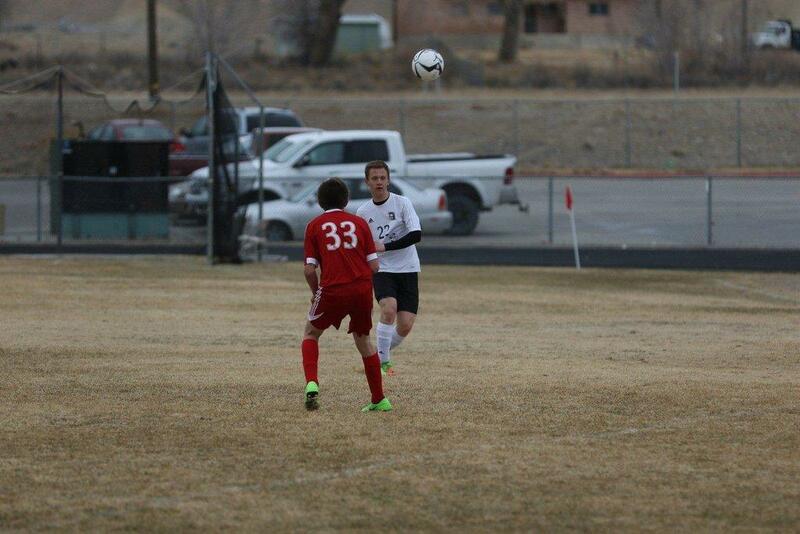 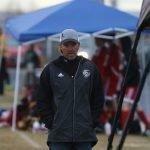 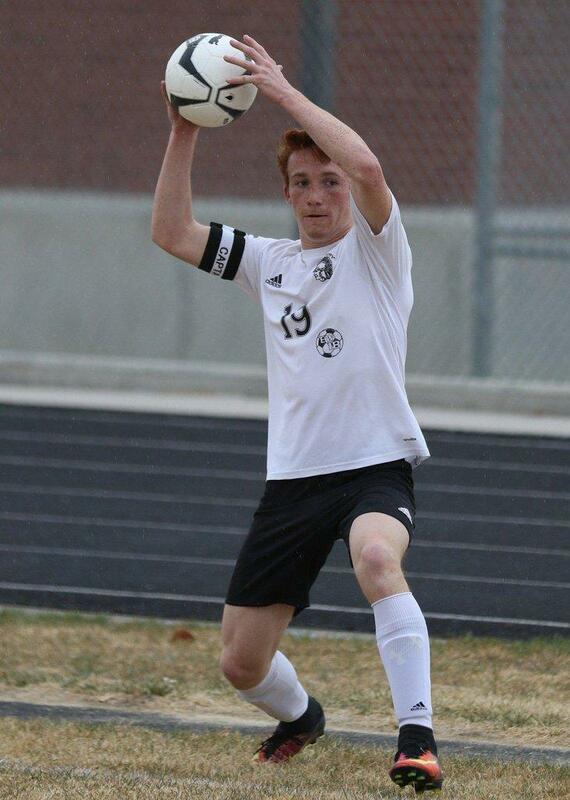 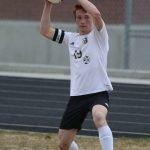 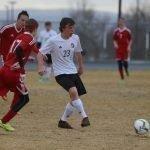 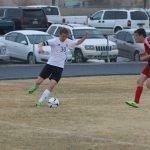 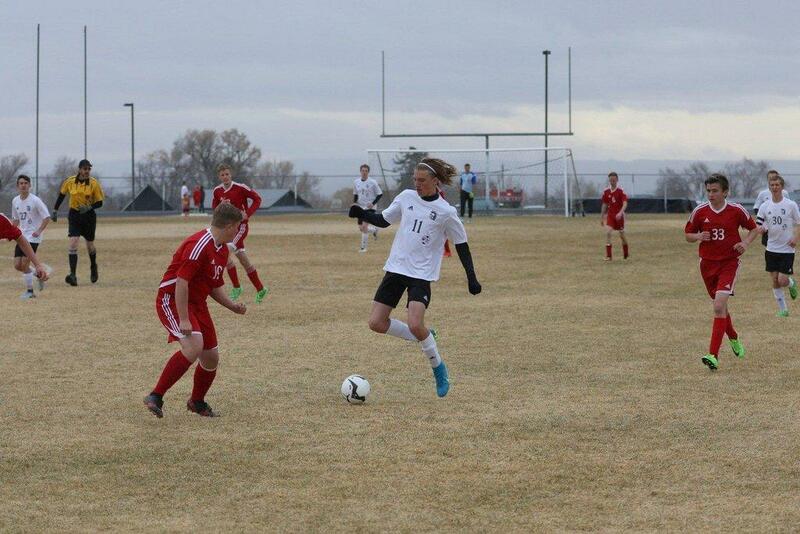 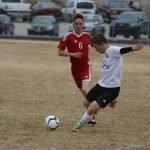 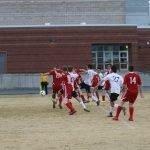 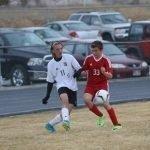 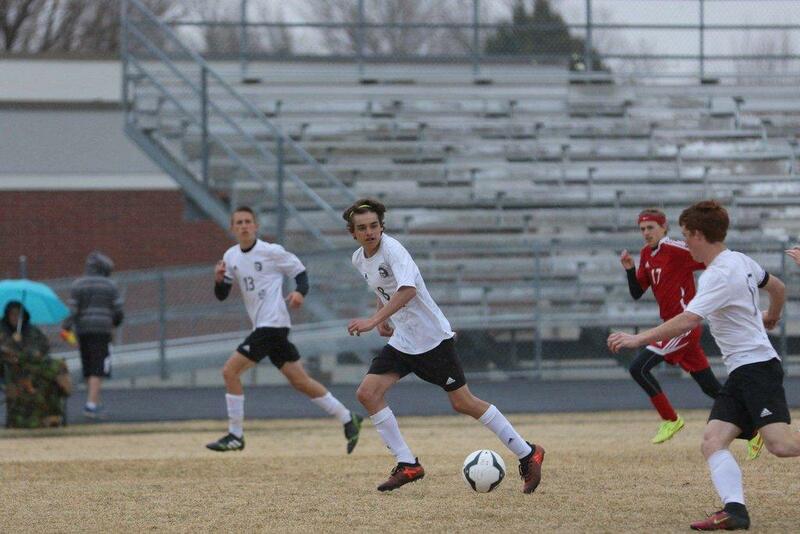 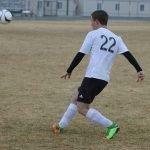 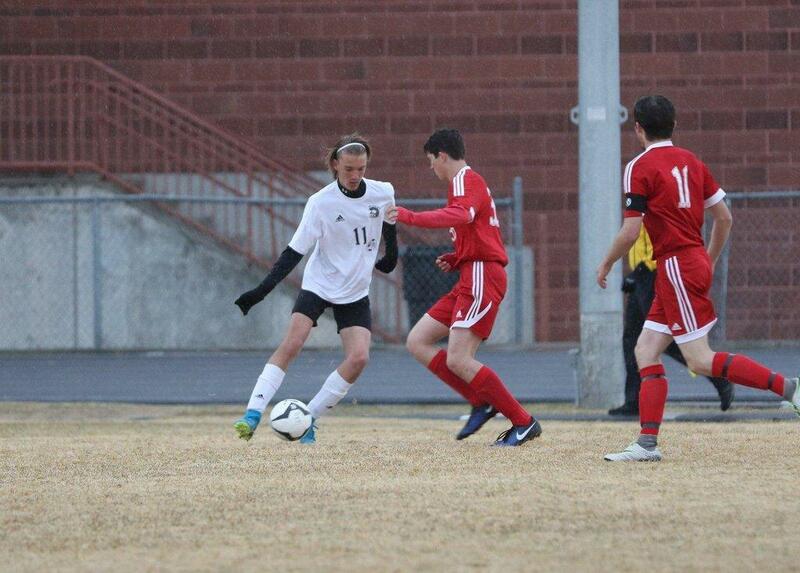 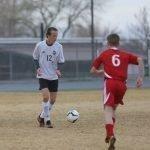 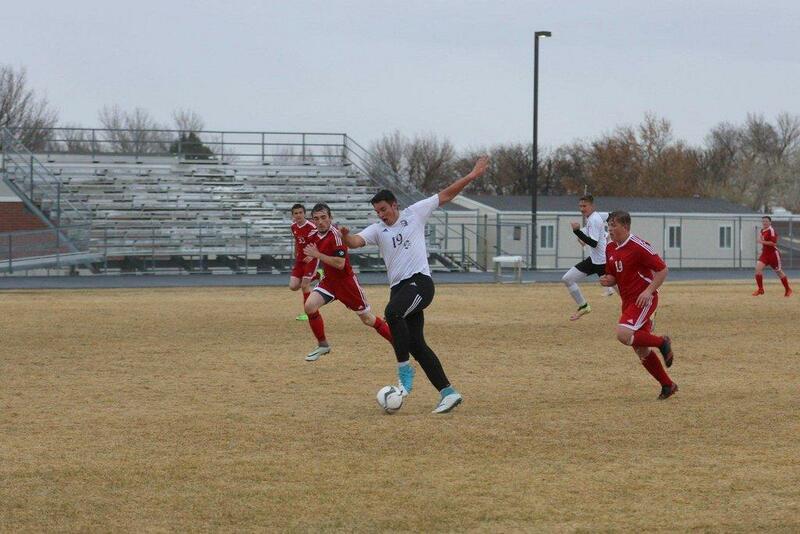 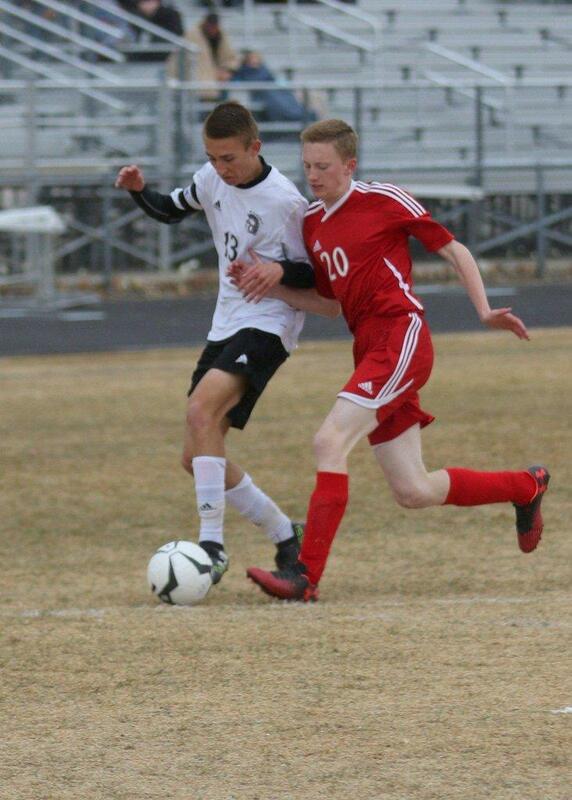 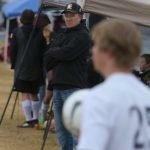 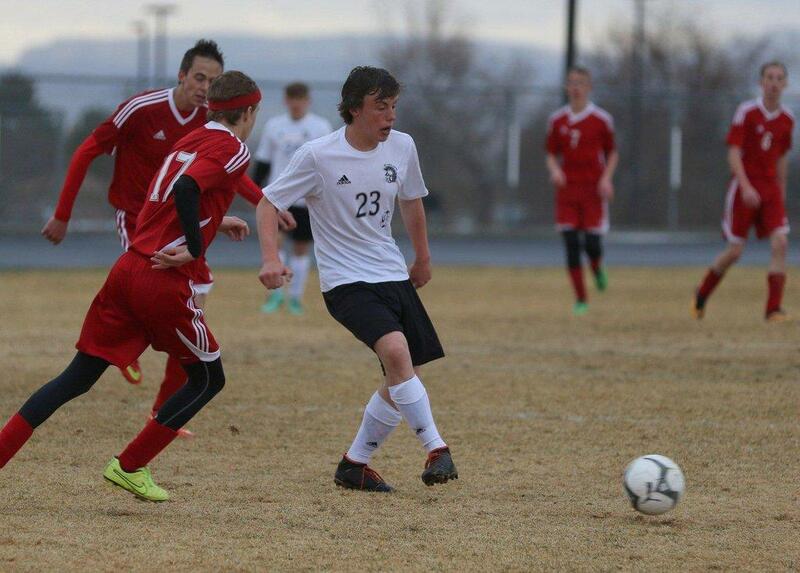 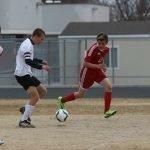 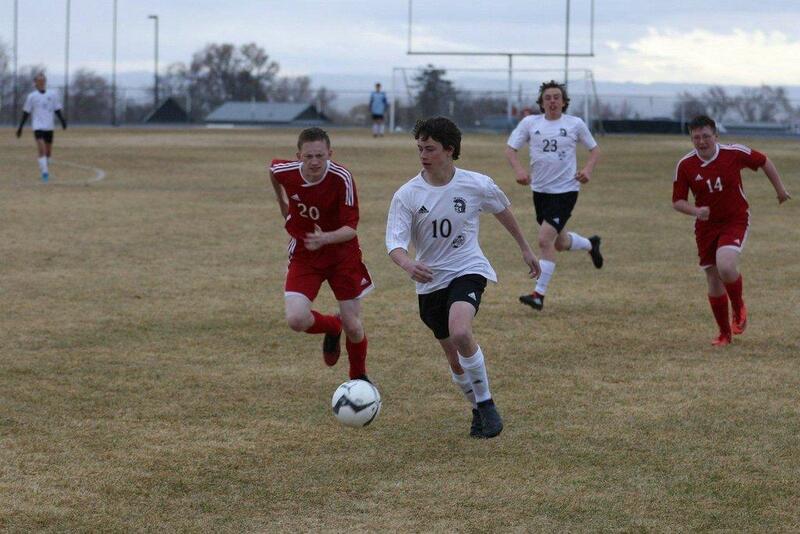 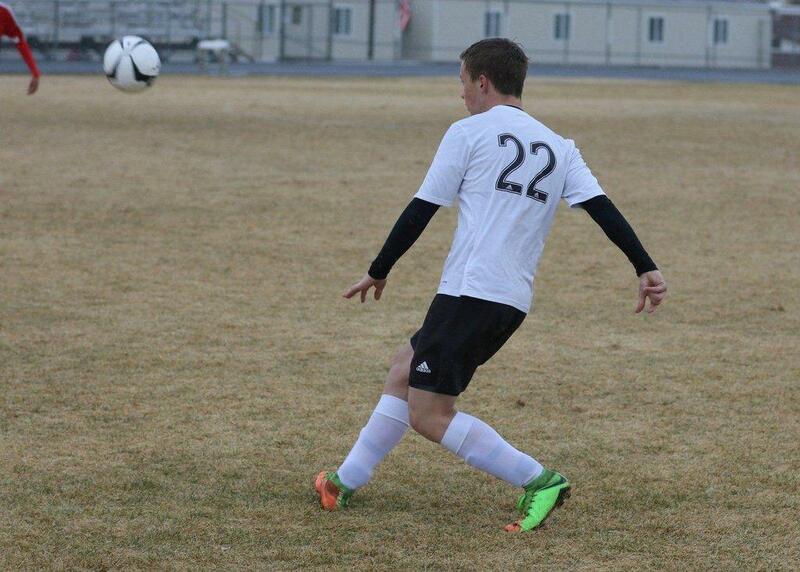 Emery was at home again Thursday, this time taking on South Sevier, where the Spartans brought home the win 5-0. 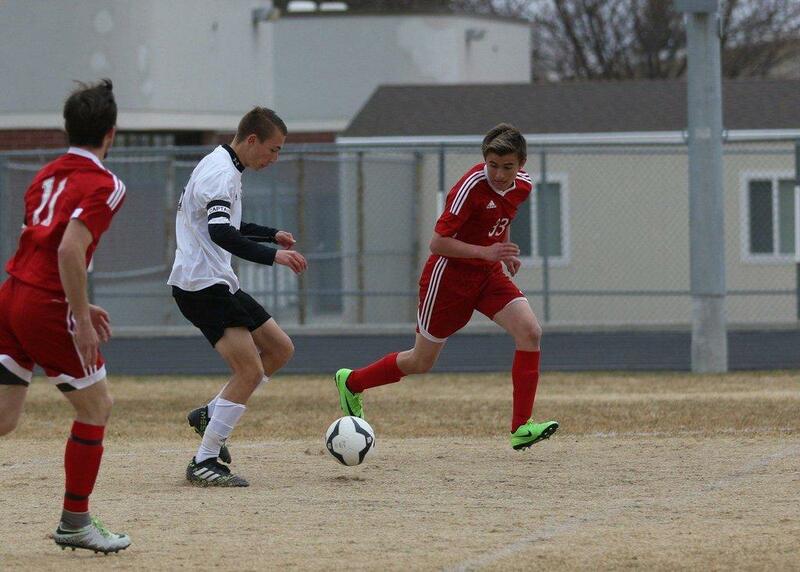 The Spartans shined through the first half, making four goals. 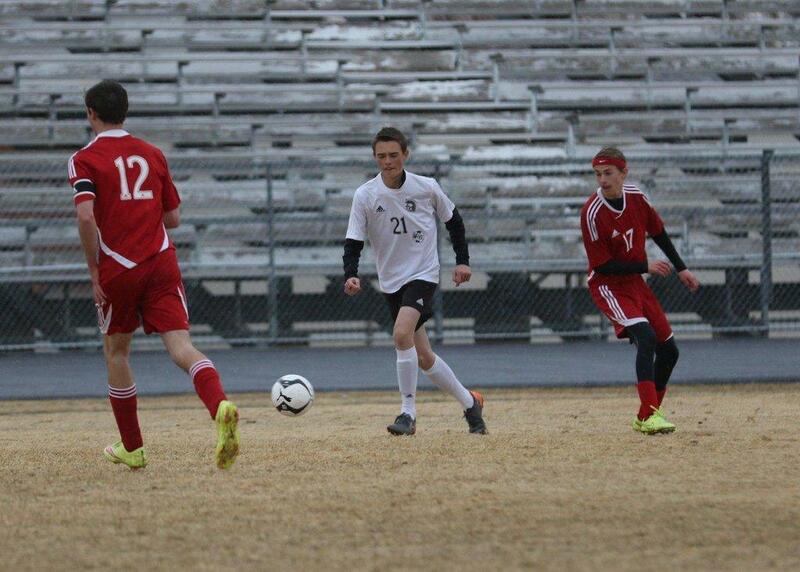 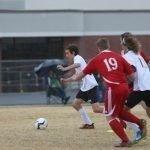 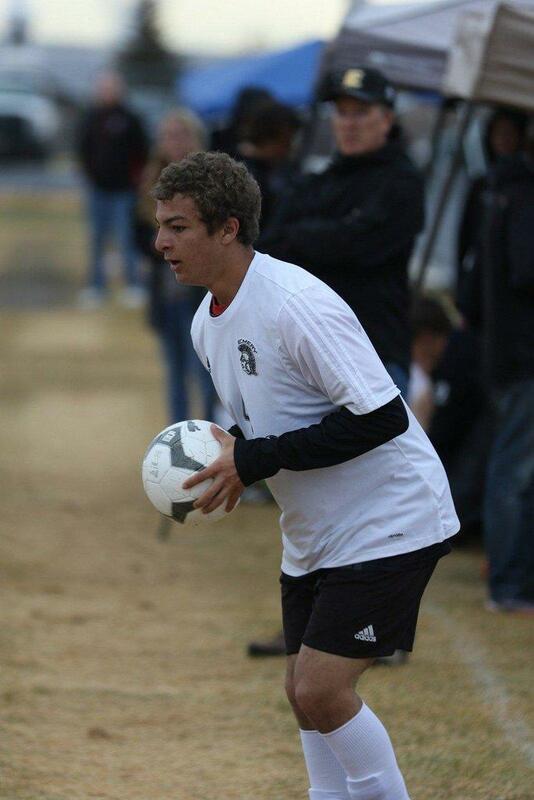 Tanyon Allred was the highlight of the game, posting two goals for the Spartans. 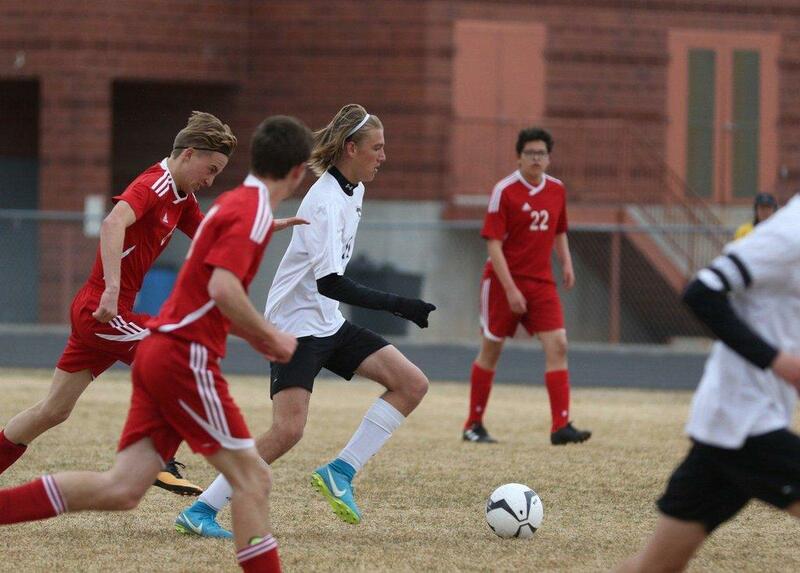 Sermon Parker, Walker Woolsey and Zak Anderson followed ensuit, each scoring another goal. 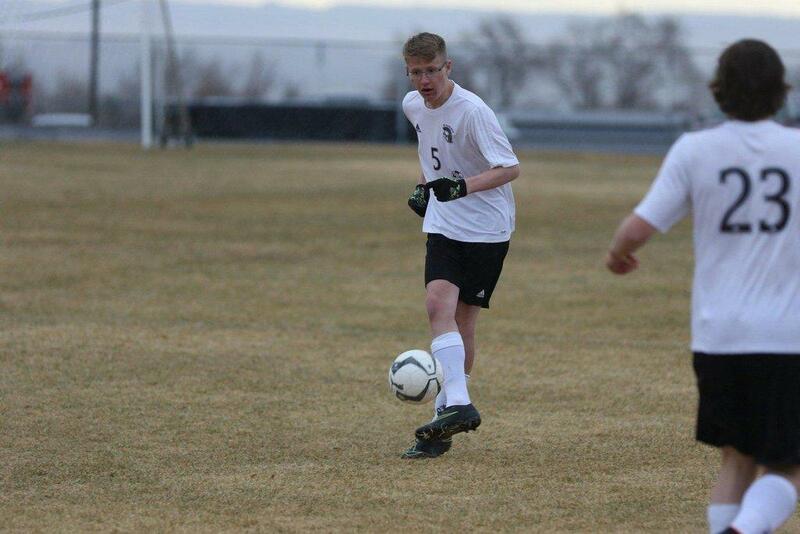 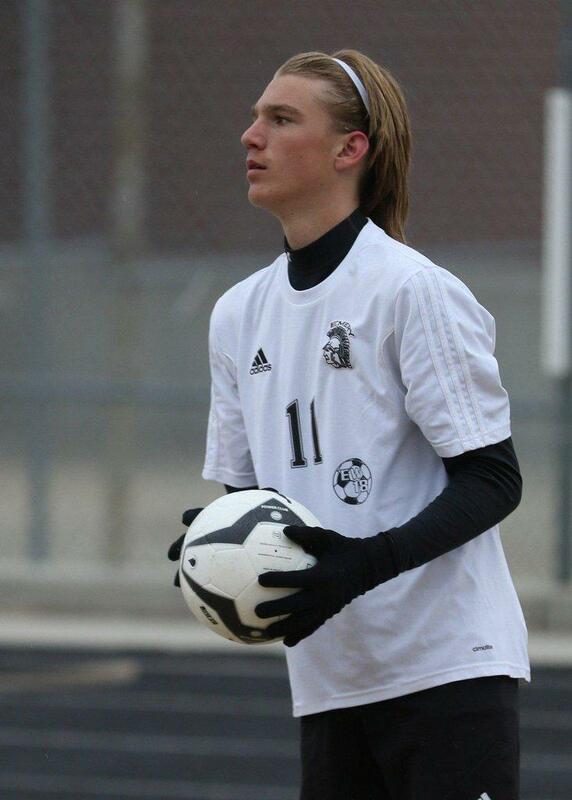 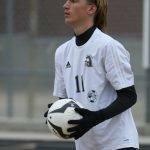 In addition to the goal-scorers, Tayvan Cook also made a goal for Emery, posting the shutout. 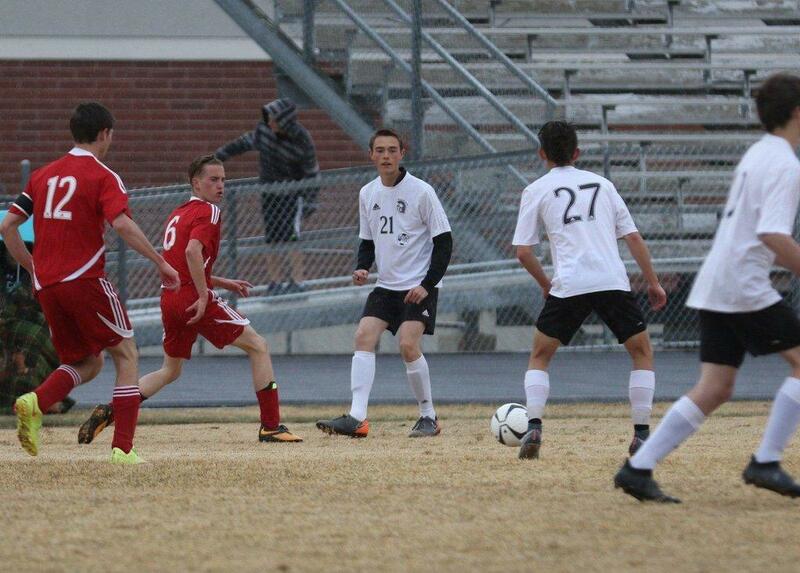 The Spartans will be on the road next Thursday to go up against Union High School.